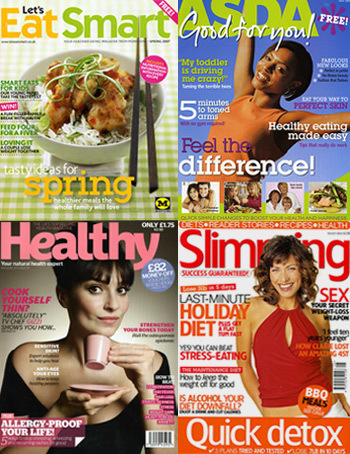 As a health journalist, I write and contribute to a variety of magazines and newspapers and can provide expert opinion for radio and TV programmes. For enquiries, please call or email me directly. Please click on the links below to see a small selection of my work. "Susannah Lawson is my favourite nutritional therapist." "Those who think they have no time for healthy eating, will sooner or later have to find time for illness." "The doctor of the future will no longer treat the human frame with drugs, but rather will cure and prevent disease with nutrition." "Today, more than 95% of all chronic disease is caused by food choice, toxic food ingredients, nutritional deficiencies and lack of physical exercise." "Let food be your medicine and medicine be your food." "Optimum nutrition is the medicine of tomorrow."